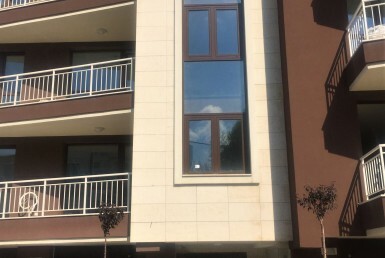 MyHome is pleased to present you this two bedroom apartment in Mladost 2. 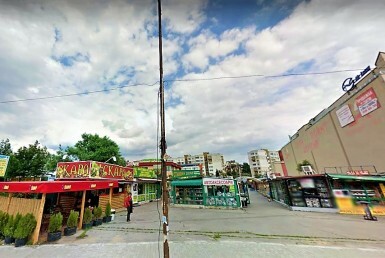 It is near Supermarket Mladost, located on Sveti Kipriyan Street. 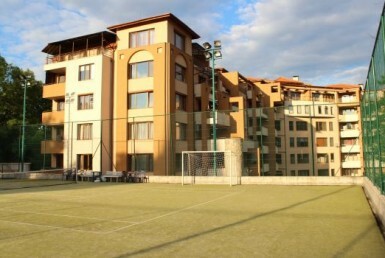 The apartment has great views from the living room and the two bedrooms towards Vitosha Mountain.  There is an underground garage included in the price; the heating is central. Living room on laminated flooring with access to a terrace providing nice mountain views. Kitchen on granite flooring with sink and cabinets. Two unfurnished bedrooms on laminated flooring with access to a common terrace. Fitted bathroom with a shower, sink and toilet. The apartment has an underground garage and a basement. Apartment is on the 6-th floor out of 8.